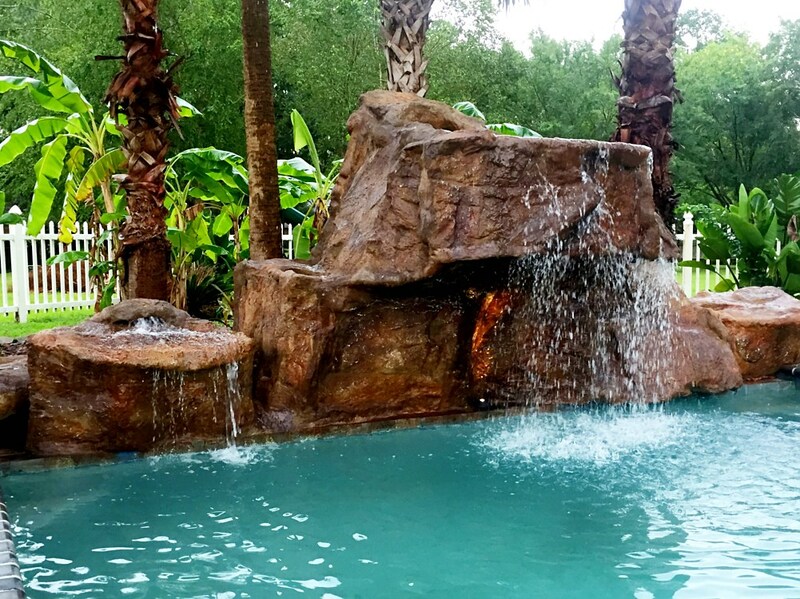 Have you been dreaming of creating your own paradise? 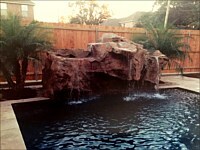 Who says it can’t be possible? 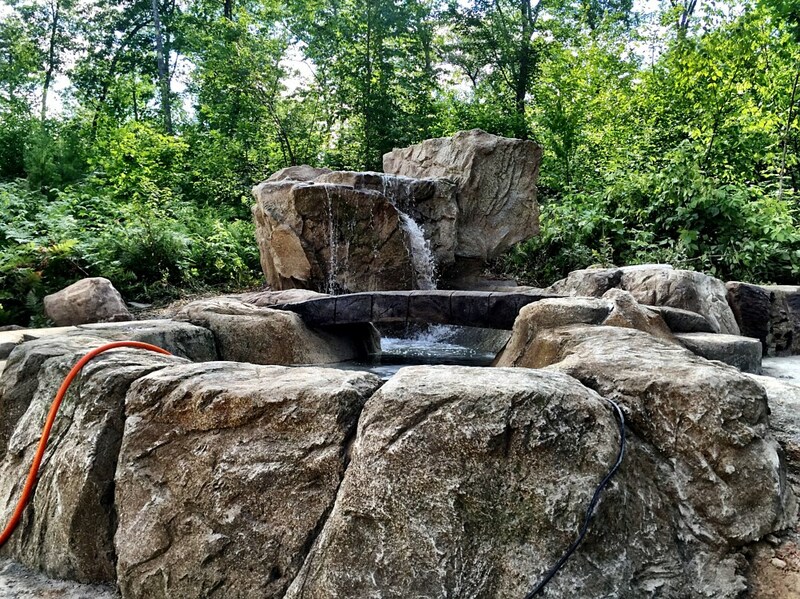 By setting up one stone with another and aligning plants into smooth contours, you will have a great landscape for your paradise. 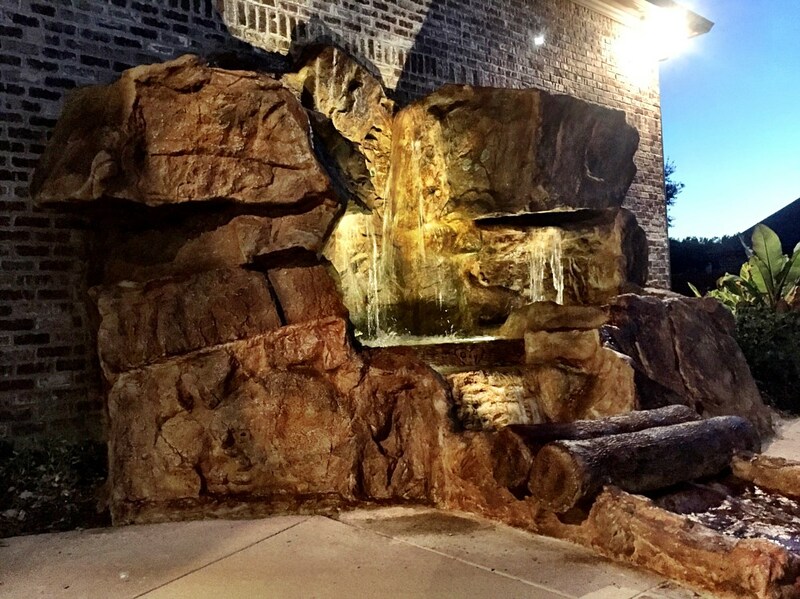 However, you need to make sure that the comforting visual and auditory effects of fountains and waterfalls will complete your art. 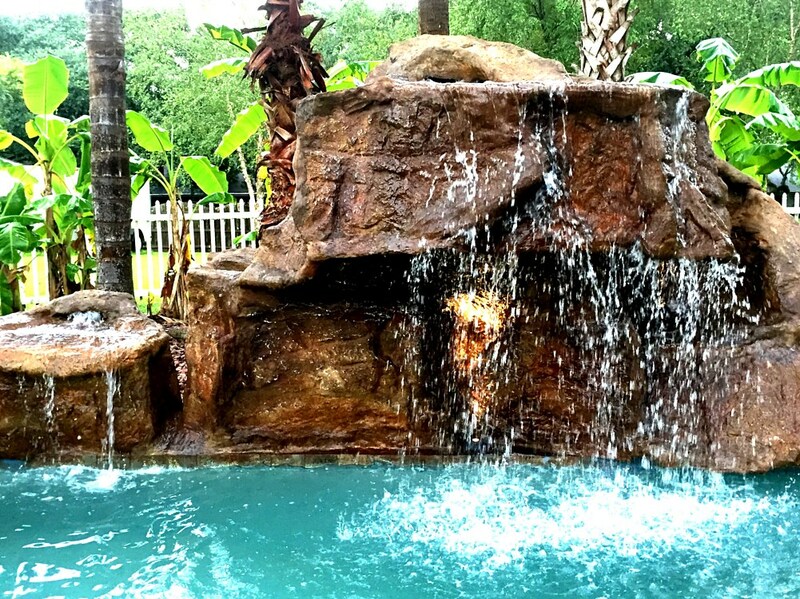 So how important are the fountains and waterfalls in landscaping? 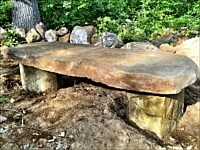 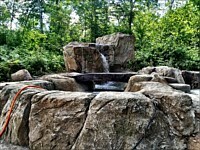 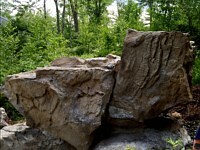 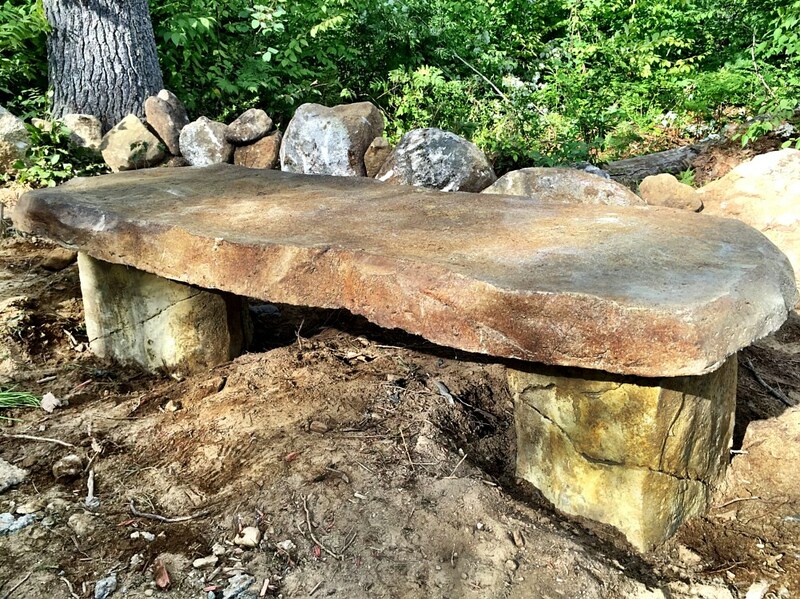 Water features have been the most in demand elements for high-end landscape designs. 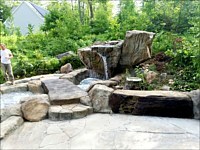 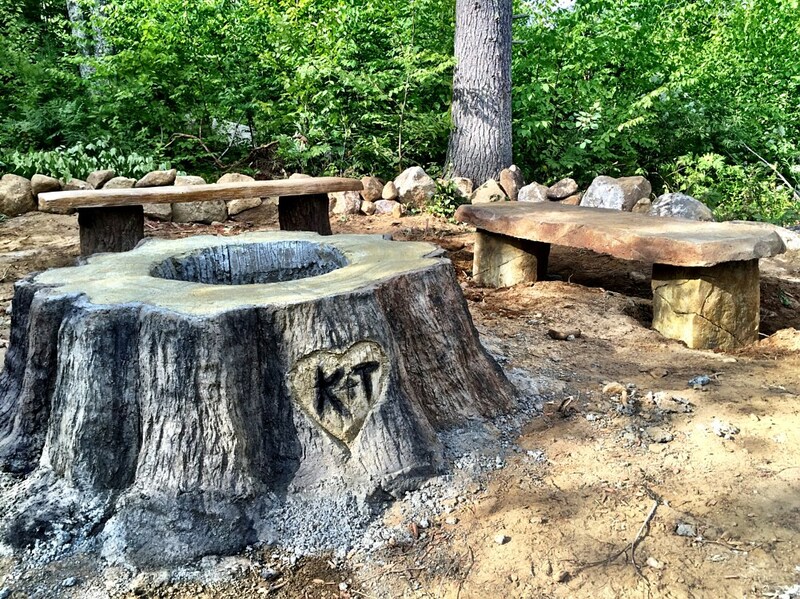 With these, the landscape design makes a relaxing and peaceful effect to the people who will see and experience it. 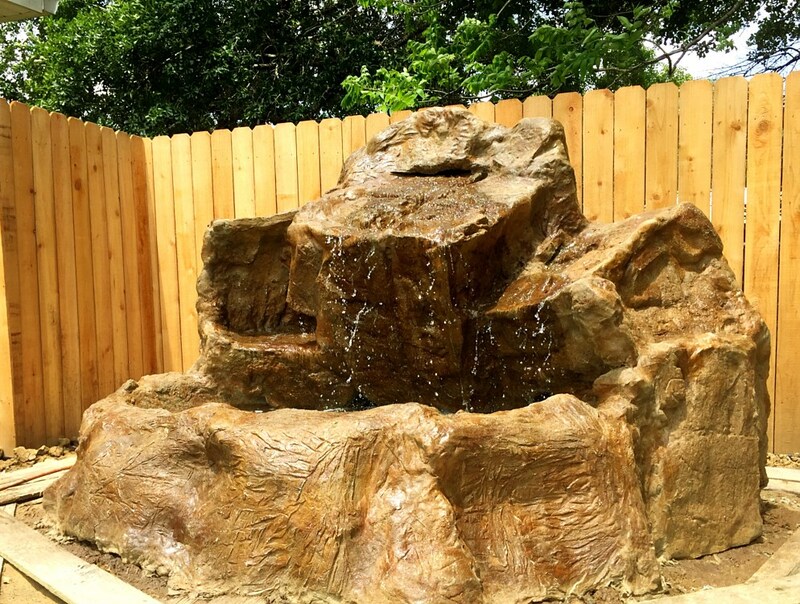 You can invest high amount for fountains that do not give satisfying effect and on the other hand, you can also invest just low amount for a very beautiful landscape. 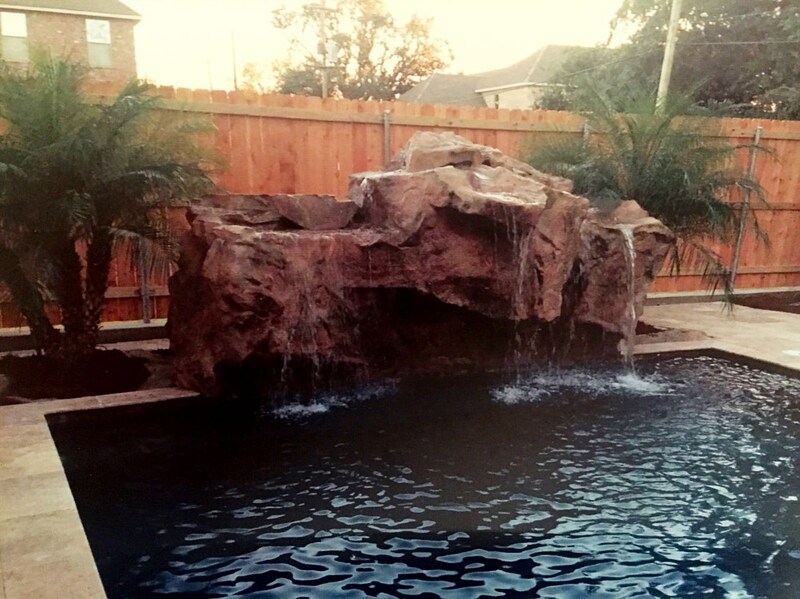 So how are you going to do the latter? 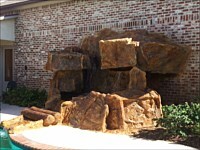 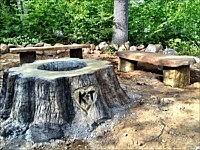 First, you need to see that the hands that will work on your land will be experts in landscaping. 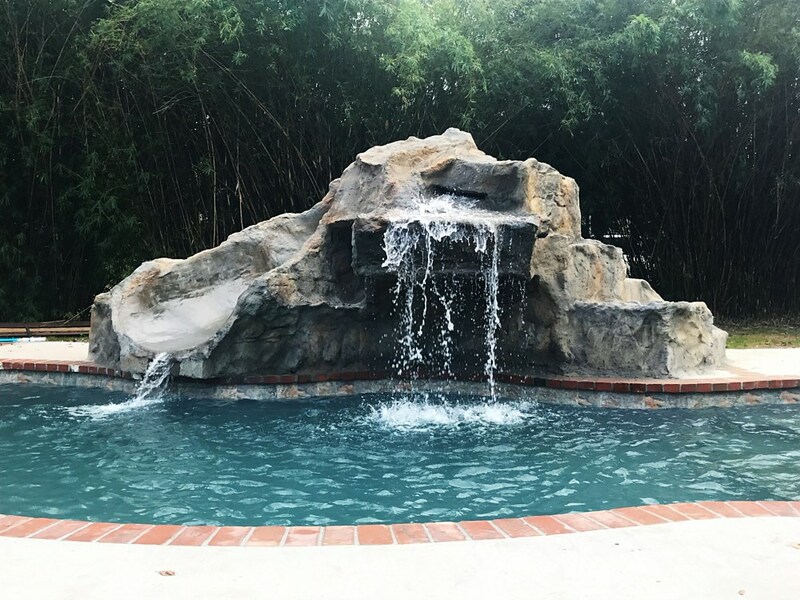 It is also important that you yourself have a good understanding on this art, so you can choose the right fountains and waterfalls that match your own taste. 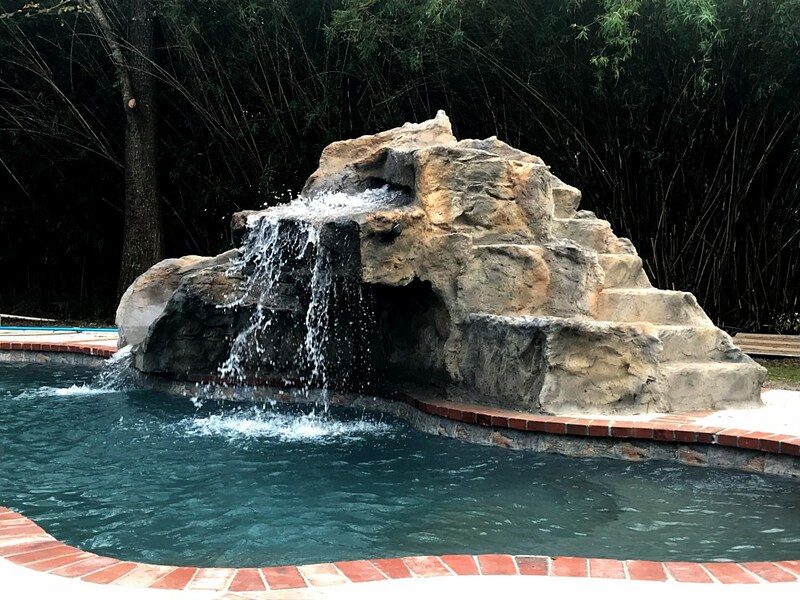 Remember that the way they are designed will reflect your personality so be sure to clarify your preferences on landscape design and accent the theme of your outdoor according to your individuality. 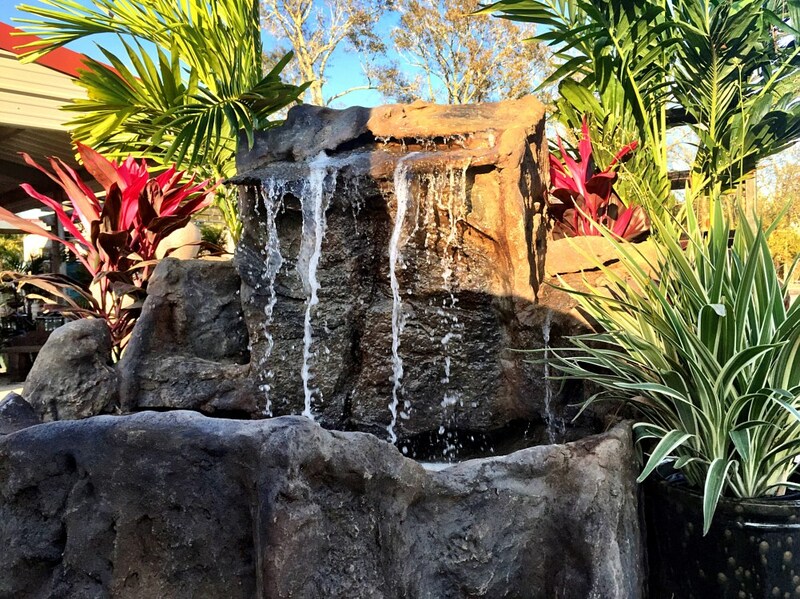 The sights and sounds of running water in a fountain are peaceful and relaxing and are somehow regulating the outside sounds and distractions, like nearby traffic. 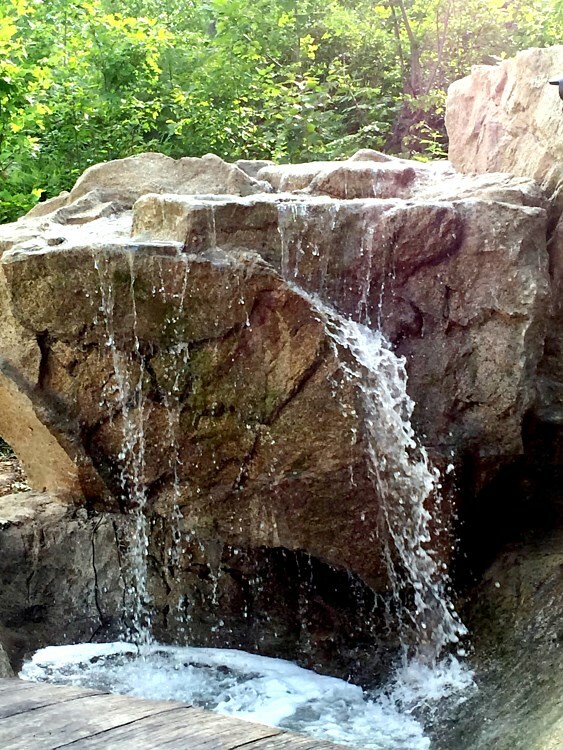 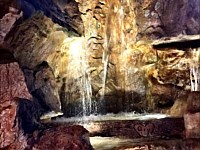 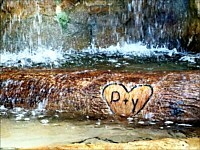 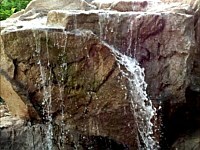 The nice sound from the water falling from the fountains and waterfalls will set better mood and an energized feeling. 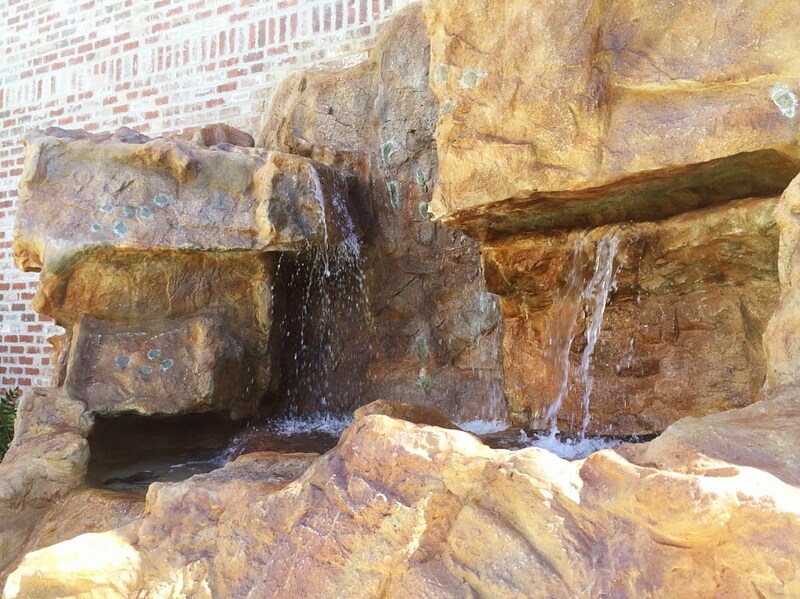 Additionally, some experts say the water effects can lead to mental alertness and certain concentration levels. 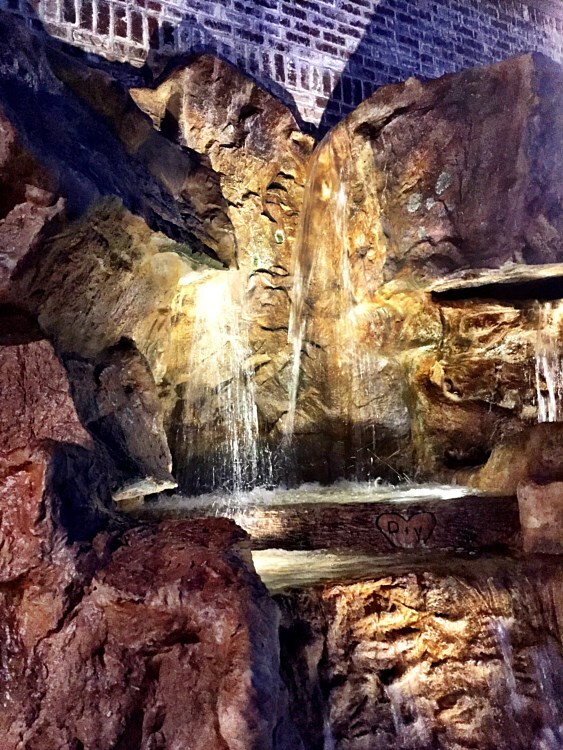 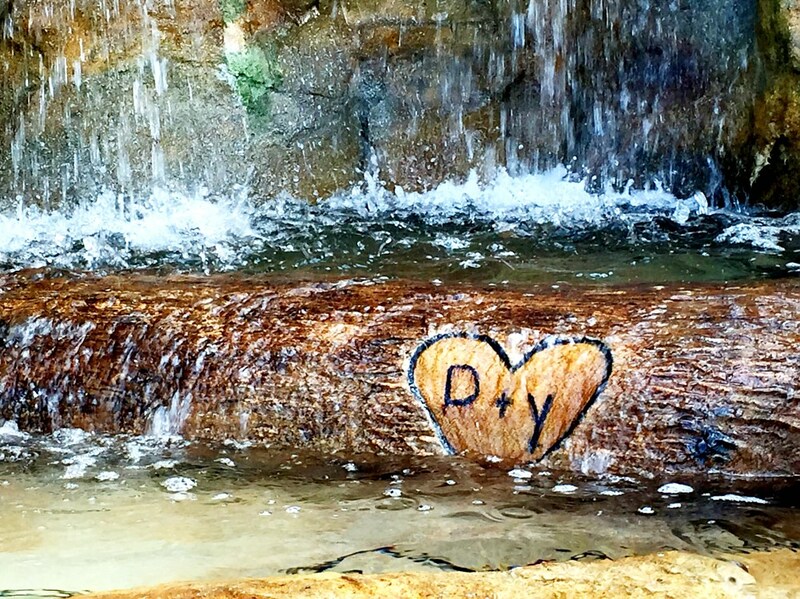 Some people like the rhythmic sounds of the water from the fountains and waterfalls as the effects are very similar to a massage or spa where a person can experience the lowering of blood pressure, reducing stress, and slowing down the pulse or rate of breathing. 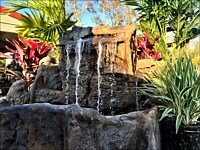 Some of the common types for fountains are the wall fountains, pond fountains, and bowl fountains. These differ according to the way they are set up as, the wall fountains are attach on walls, pond fountains or freestanding fountains make a good focal point on the landscape, and the bowl fountains include the freestanding fountains that repeat distinct patterns and variations through the water. 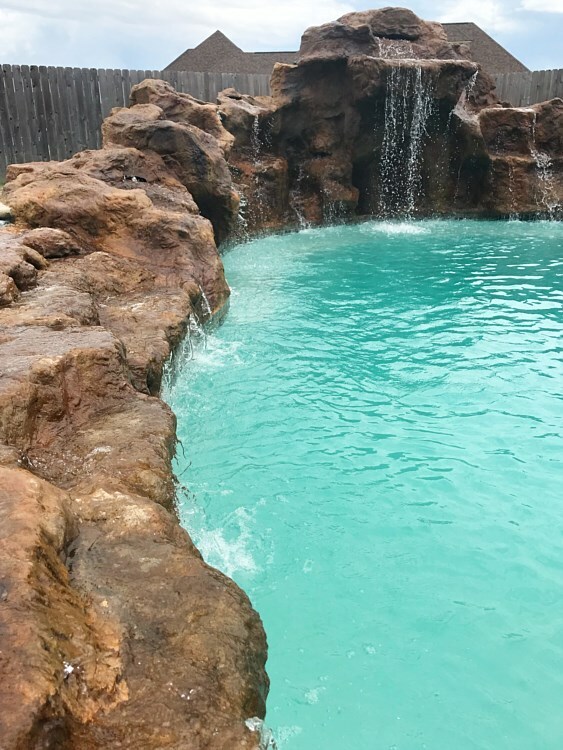 For the waterfalls, you can have the wall-mounted waterfalls, in-ground waterfalls, pool side waterfalls, or the rock waterfalls. Your waterfall should always suit and complement the rest of your landscape hardscapes like the patio or driveway pavers. 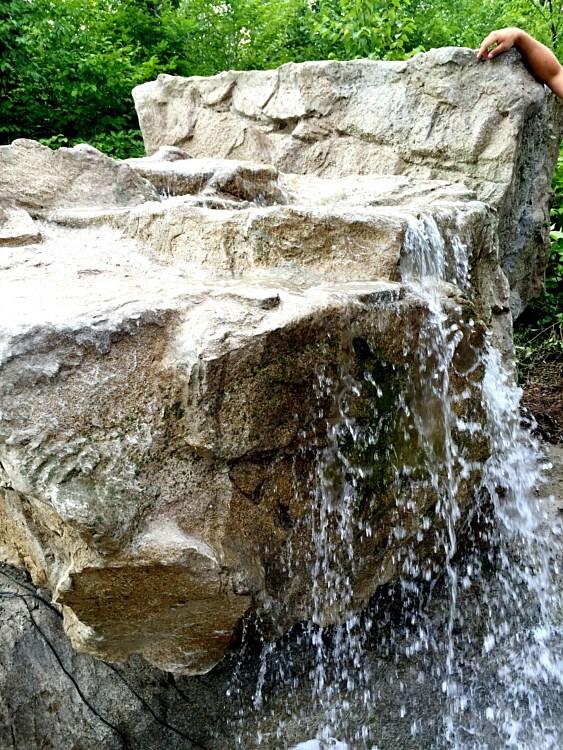 There are always a lot of ideas that will come out along the way. 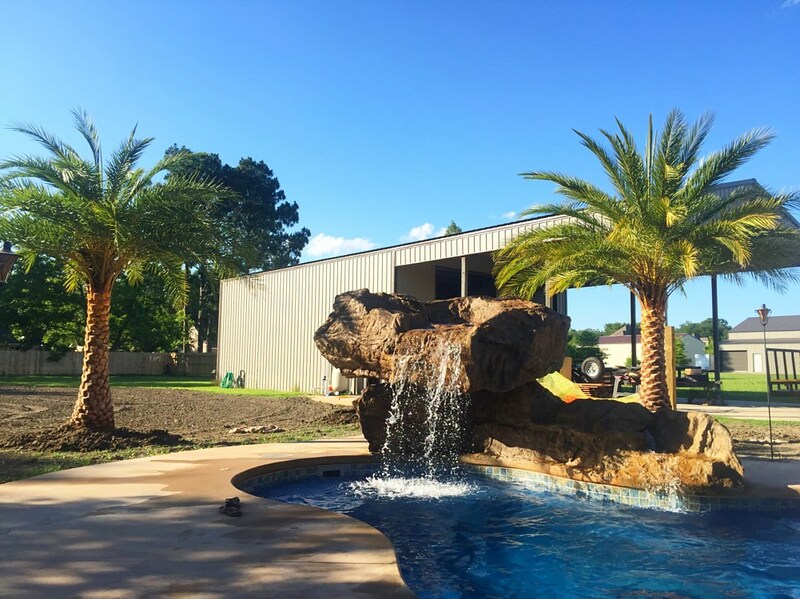 In case you are looking for a great partner in building up a perfect paradise in your land, we are the company that you will surely need. 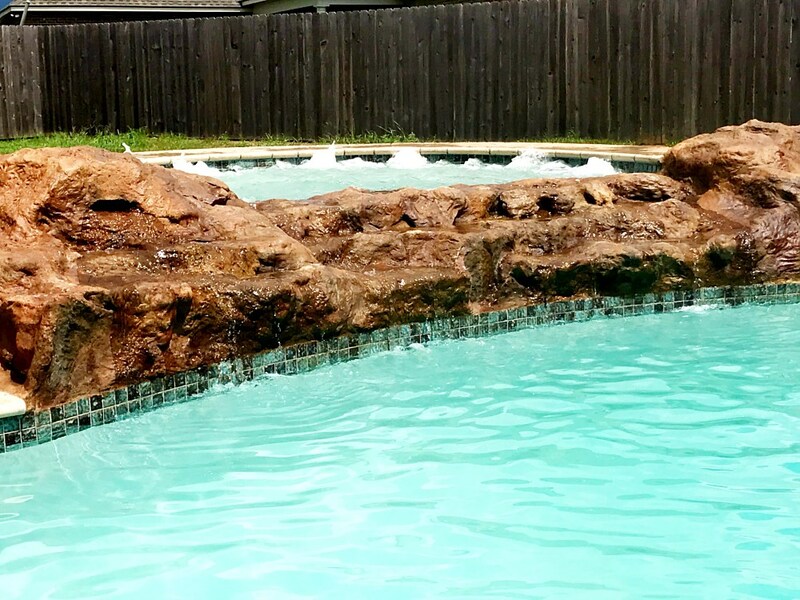 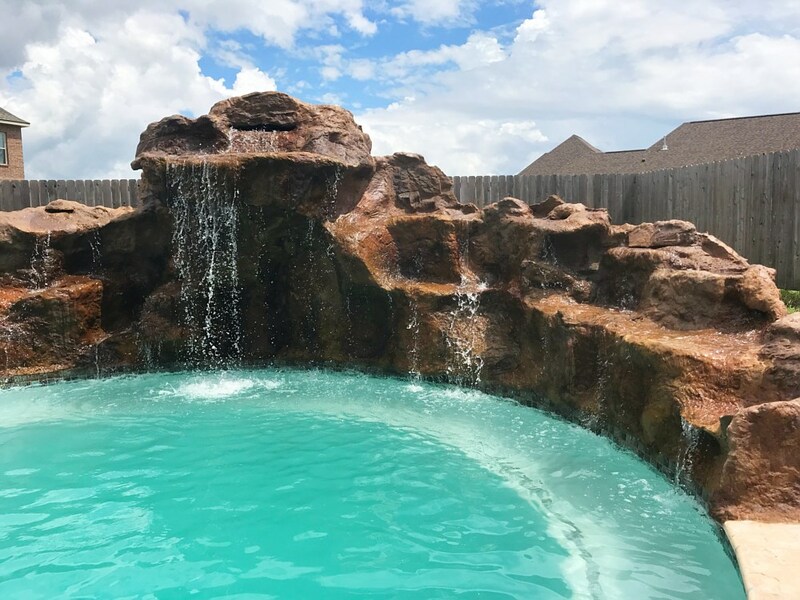 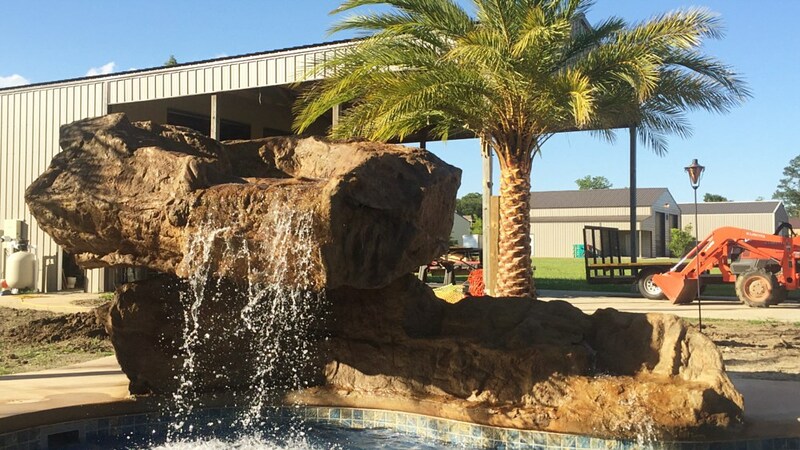 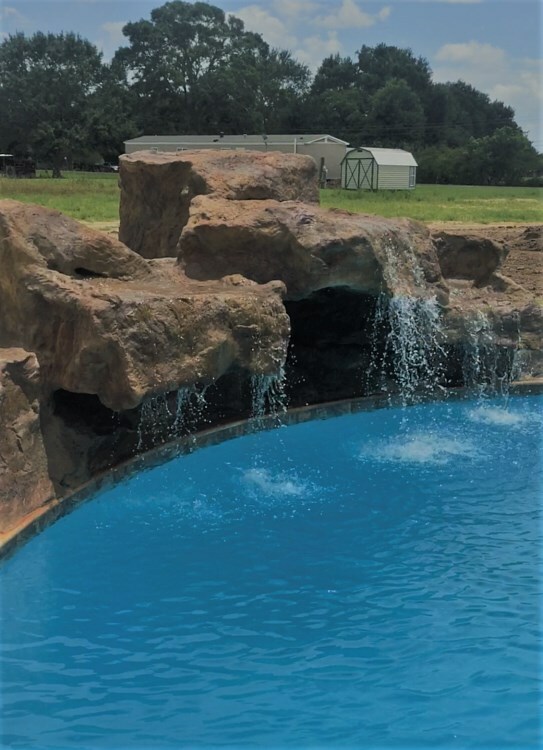 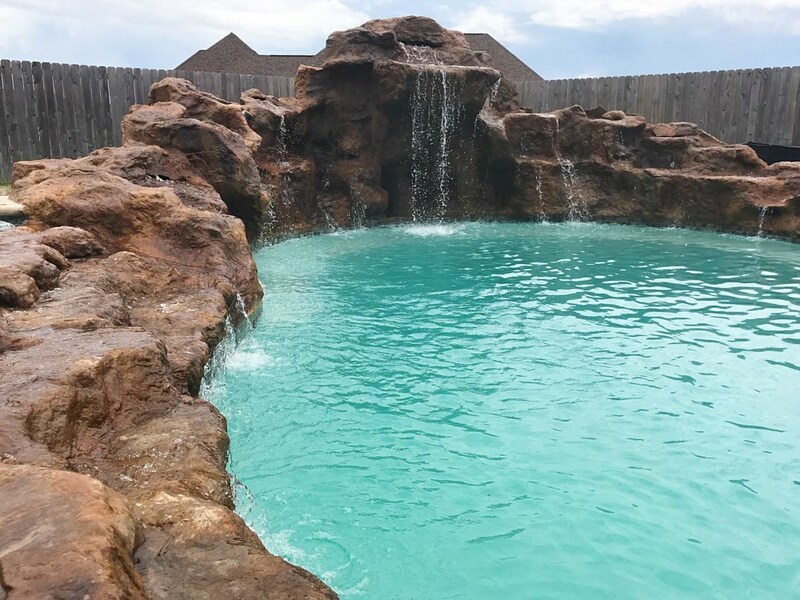 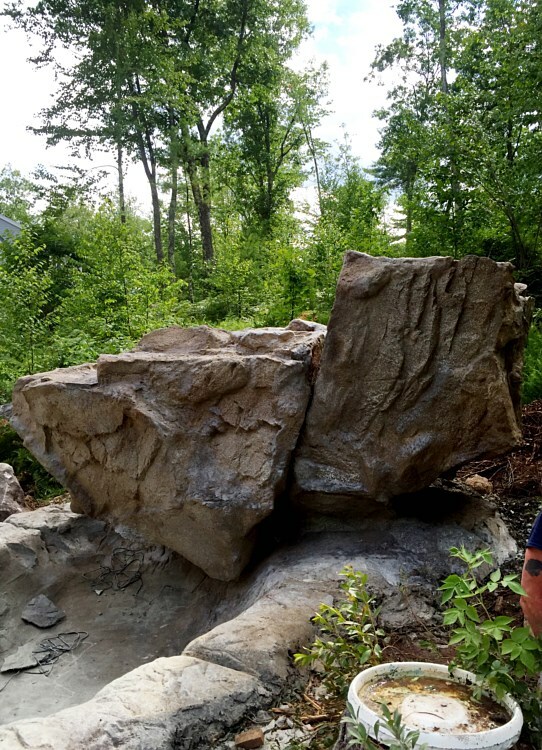 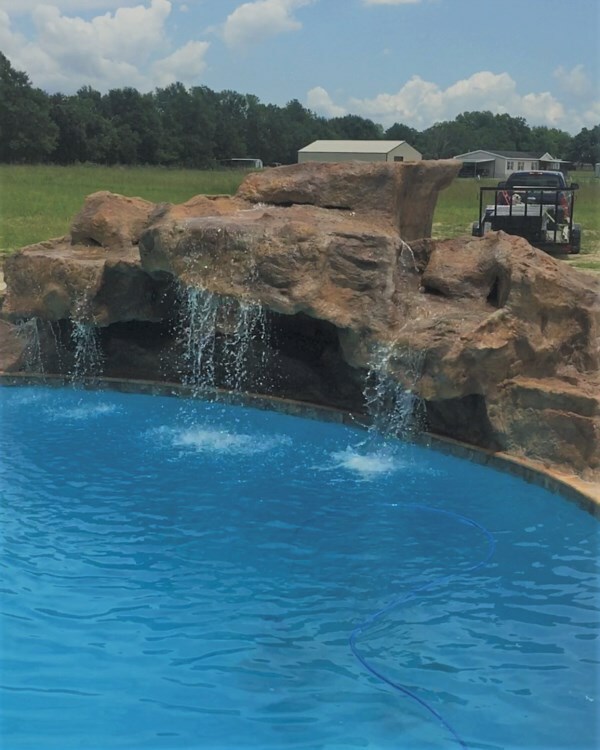 If you are in Louisiana or in nearby states, Gott's Landscaping and Supplies is always ready to give you the best landscaping services, especially with the best fountains and waterfalls. 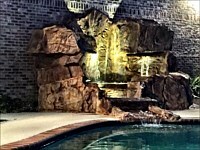 You can reach us by hitting the contact button at the left side of this page.